Super scout Hugh Alexander discovered or helped sign more than 60 Major Leaguers including Don Sutton, Steve Garvey, and Allie Reynolds. 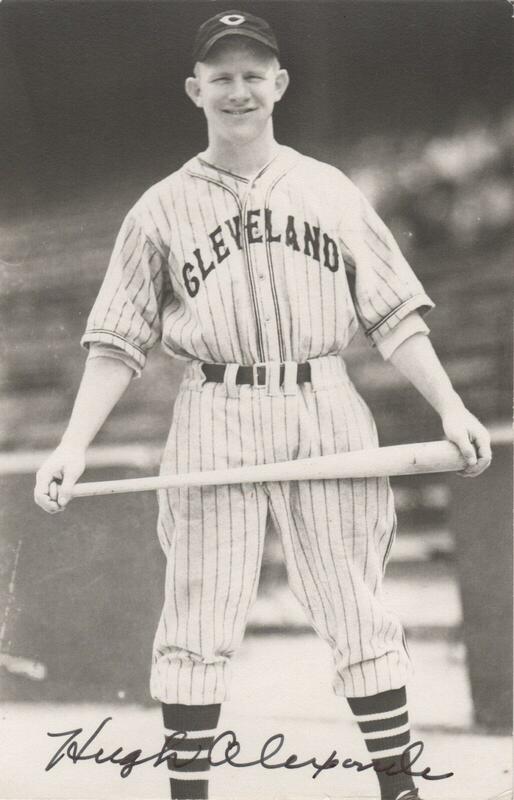 Hugh Alexander tallied 11 big league at bats for the 1937 Indians. 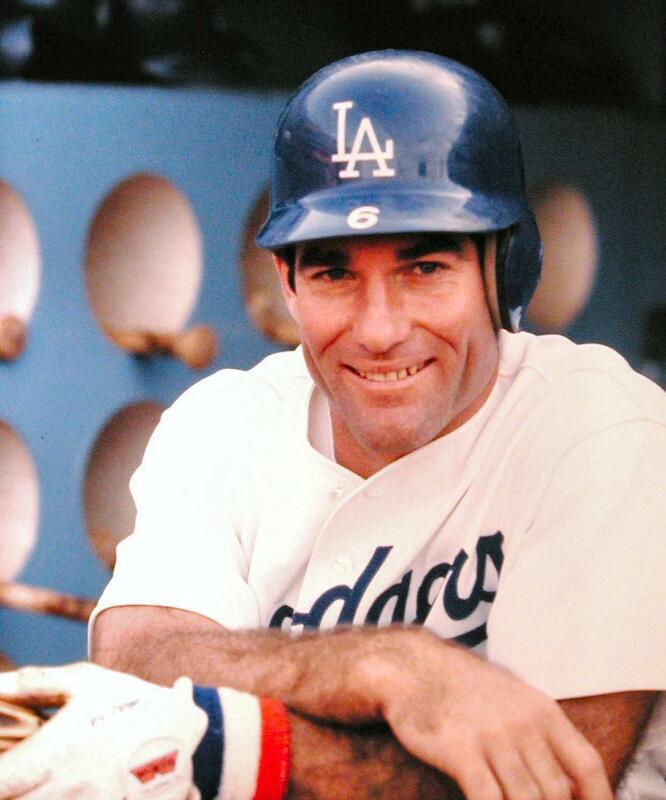 During that offseason he lost his left hand in a drilling accident that ended his playing career. Cleveland immediately named his a scout at age 20, a plum job during the height of the great depression. The team’s faith in Alexander was quickly rewarded as he scouted and signed future Indian All Stars Allie Reynolds and Dale Mitchell. 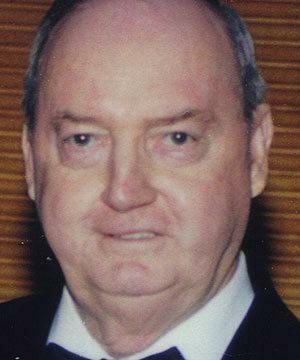 Alexander had a 64-year scouting career that spanned parts of eight decades. Along the way the super scout signed Steve Garvey, Don Sutton, Frank Howard, Bill Russell, and Davey Lopes among others. 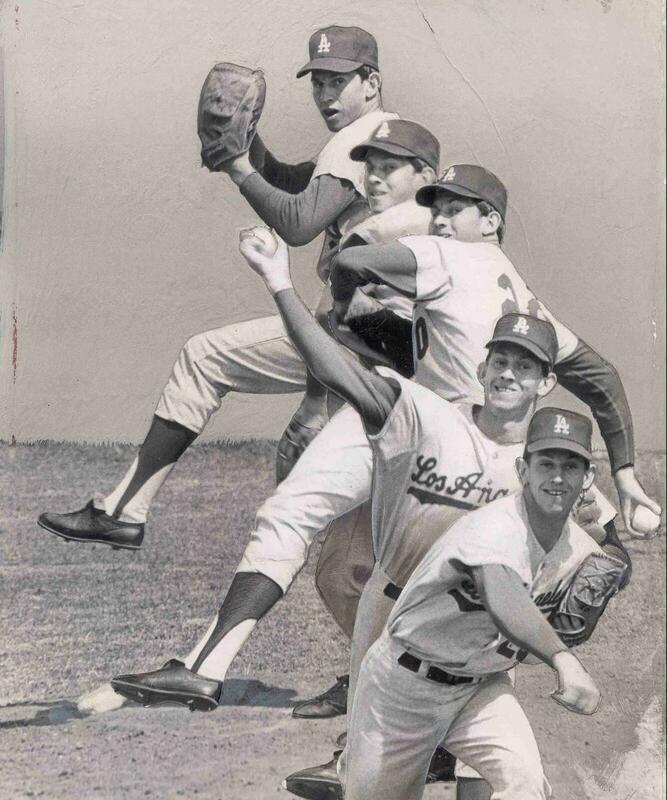 If scouts are ever included in the Hall of Fame, look for Alexander to be among the first to be recognized. Before he became one of the most respected scouts in the game, Hugh Alexander was first a professional player. 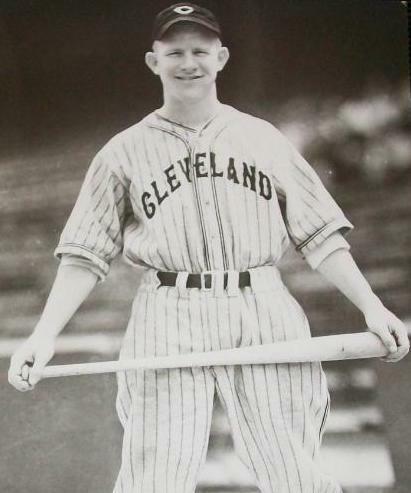 After two minor league seasons in which he hit over .340, Alexander was promoted to the Indians in 1937 just two months after his 20th birthday. In his big league debut against the White Sox, Alexander got his first MLB hit. Sadly it would also turn out to be his last. At season’s end Alexander was 1-for-11 and seemingly ready to be with the big club for good in 1938. Everything changed in December of ’37 when his left hand was torn at his job working with oil-drilling equipment. Alexander drove 14 miles to the nearest country doctor in Seminole, Oklahoma who looked over the injury. Using two gulps of whiskey as the only anesthetic, Alexander watched at the doctor amputated the hand. 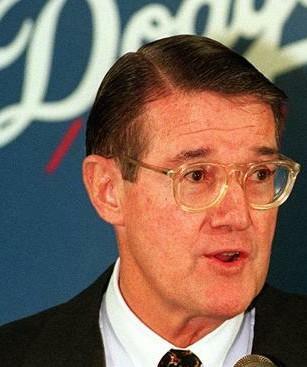 Though his playing career was no over, the Indians’ GM Cy Slapnicka immediately hired Alexander as a scout for the team. 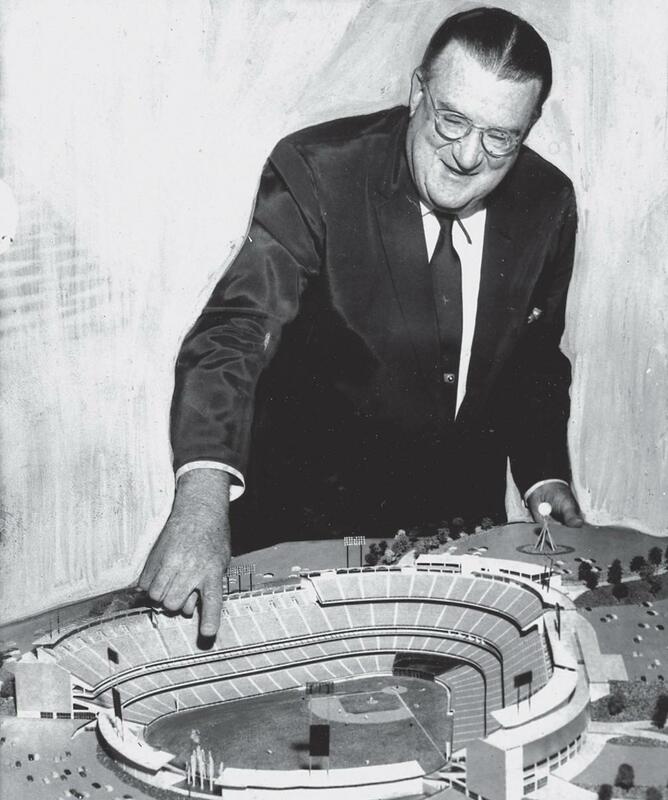 Alexander went on to a scouting career that lasted more than 60 years. In 1984 Alexander co-founded the “Scout of the Year Program”, which recognized the best scouts in the country each year. Alexander himself received the award in 1996. 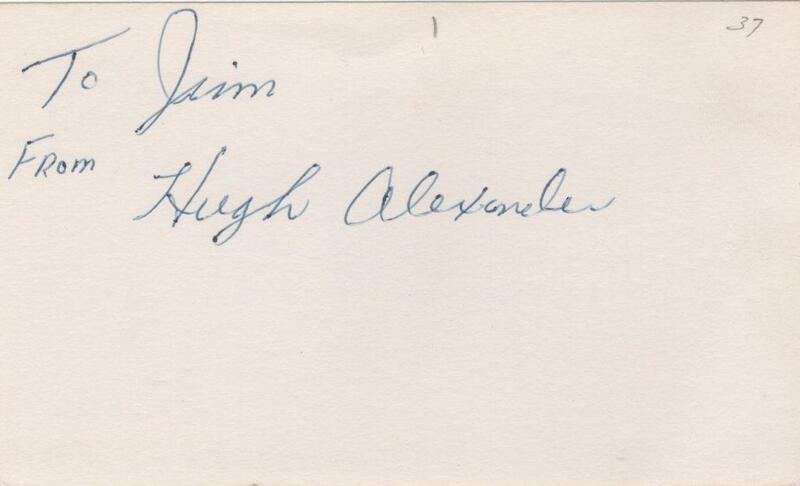 In the collection is this 3×5 index card signed by super scout Hugh Alexander with personalization, “To Jim”. Though his Major League playing career came to a halt when an accident forced the amputation of his left hand, Alexander got an immediate job offer from the Indians to become a scout. With jobs at a premium at the height of the depression, Alexander quickly delivered. 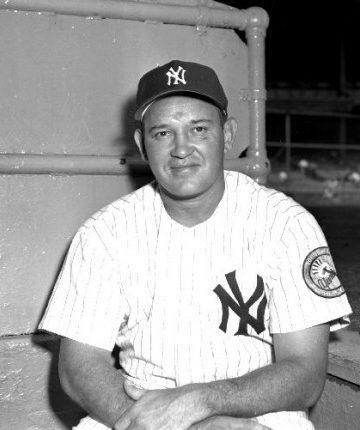 The first player he signed was pitcher Allie Reynolds, who won 182 games over 13 seasons with the Indians and the Yankees. The second player he signed was Dale Mitchell, who became a fine outfielder for Cleveland. 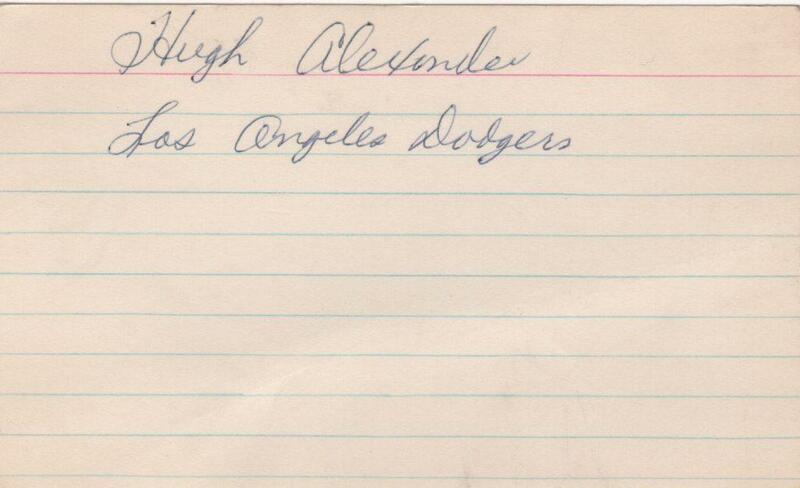 Alexander discovered or helped sign more than 60 major leaguers including Hall of Fame pitcher Don Sutton.